“It is irresponsible for a man to die without leaving a plan for his family”. Imagine getting on a cruise ship thinking you’re about to go on a marvelous adventure to some exotic island. You’re now in the middle of the Atlantic Ocean and a crew member from the ship hands you a tall glass of your favourite cocktail, smiles and informs you that the ship is captainless (you also have little to no chances of communicating with anyone on land to come get you). This is pretty much the mental image of the kind of trouble that a family without a clear plan for the future will find themselves in. 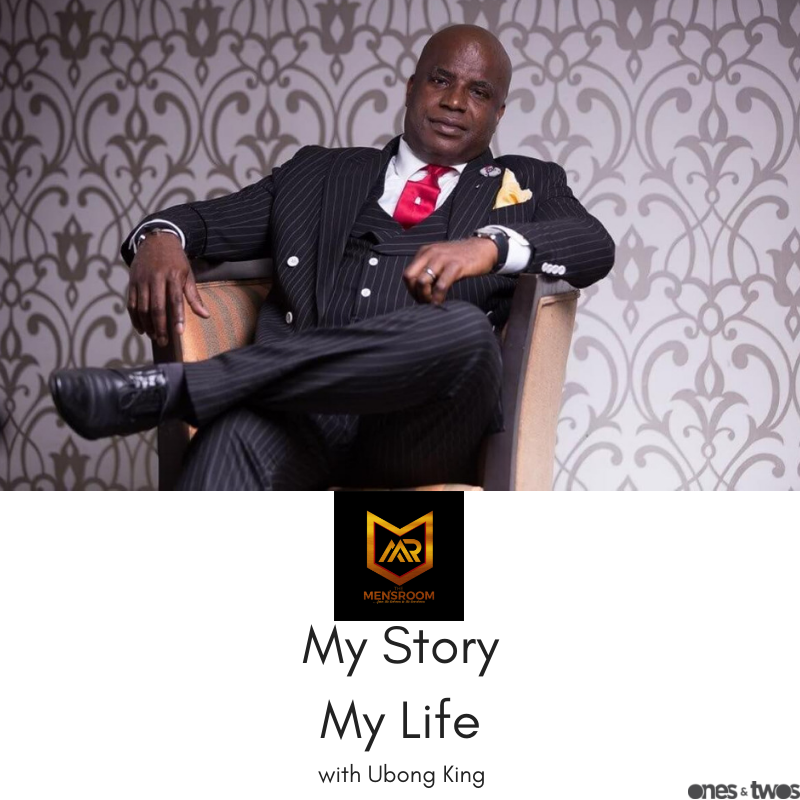 The quote above was made by Ubong King who shed light on his less than ordinary life story. Fighting through his younger years in a polygamous home to the birth of Protection Plus Services Limited (PPSL), visit www.themensroom.com.ng to listen to our podcast on the life story of Mr. King and other notable figures in different industries. Join us on any of the radio time slots below to catch us live!